Charlotte Measures attracts excellent feedback, with sources highlighting her “sound judgement” and “exceptional” client care. A source states that “she lives and breathes her clients’ cases” and “is not frightened of difficult ones.” Her recent work includes fatal claims. Charlotte has experience at handling high value and complex cases, including obstetric/ birth injury cases involving brain injured babies with cerebral palsy. She also handles other cases involving acquired brain injury. She is particularly well regarded for her sensitive and empathetic handling of cases concerning the death of children, still birth cases and delayed diagnosis of cancer cases involving terminal prognosis. Charlotte has achieved settlements in excess of £7m in some of her cases and particularly enjoys working alongside reputable medical experts and barristers in trying to achieve fair compensation for those clients that have been severely affected, both physically and financially, as a direct result of clinical negligence. 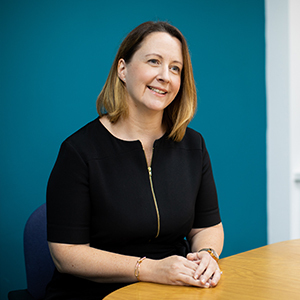 She has been a member of the Law Society’s accredited Panel of Personal Injury lawyers for many years, but now concentrates mainly on her clinical negligence caseload. Charlotte and her husband Paul have two children. She enjoys travel, playing tennis, skiing and generally spending time with her family and friends.